Monitoring Remote Outposts with #Twitter and #AdafruitIO #IoTuesday « Adafruit Industries – Makers, hackers, artists, designers and engineers! 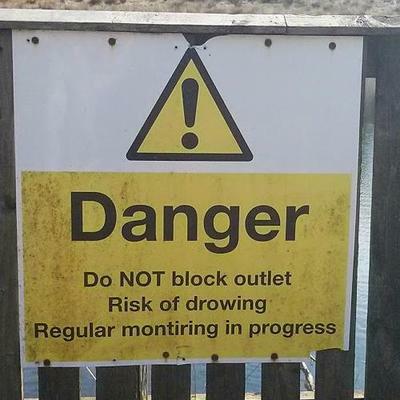 @doogiec on Twitter is remotely monitoring an outpost shed with a Twitter bot, Adafruit IO, a Pi Zero W, and a few sensors. 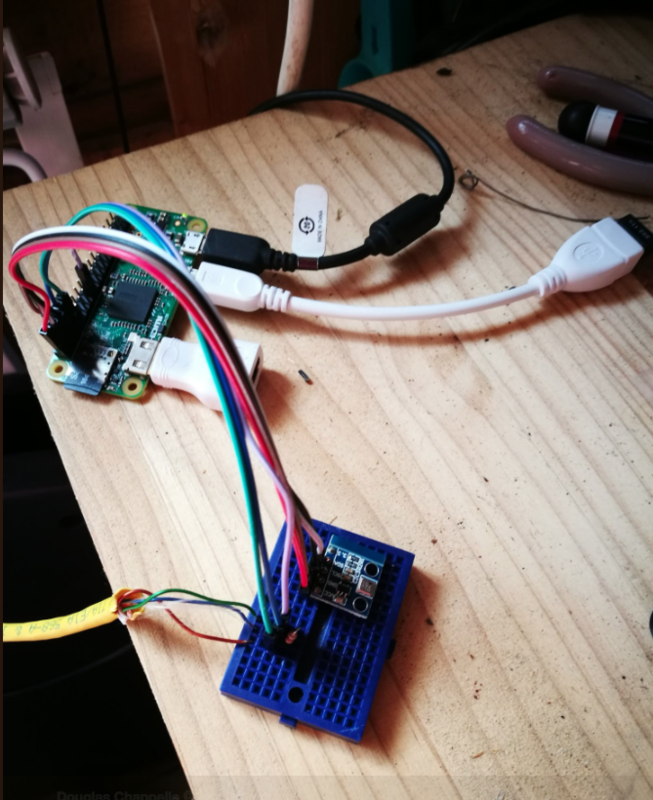 His hardware setup comprises of a Pi Zero W connected to a BMP085 for inside air temperature and pressure. 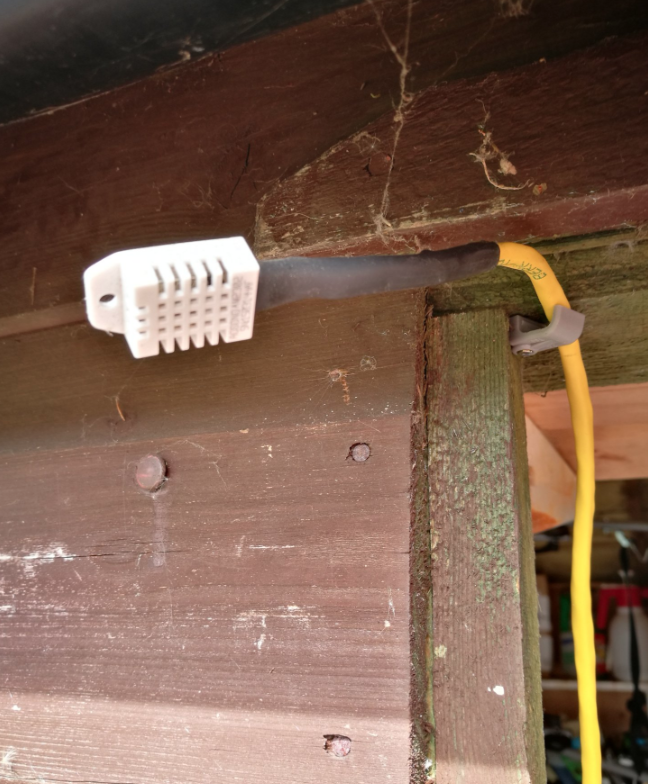 He also mounted a DHT22 outside the shed to monitor outside temperature and humidity. On the software side, he uses Cron to schedule a post to twitter account (@campsiebot) and send feeds to Adafruit IO.